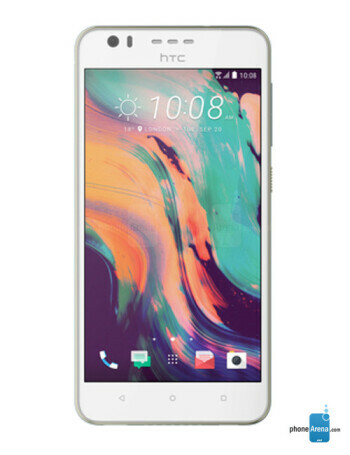 The HTC Desire 10 Pro packs an octa-core MediaTek Helio P10, 4 GB of RAM and 64 GB of internal memory, under the hood. Its screen is a 5.5-incher with resolution of 1080 x 1920 (400 PPI). The selfie camera is an impressive 13 MP shooter with F2.2 aperture, while the main camera is a 20 MP sensor with F2.2 aperture, laser autofocus, and a dual-tone flash. The juice box here has a 3,000 mAh capacity. Poll results: the new Desire 10 phones have desirable looks! 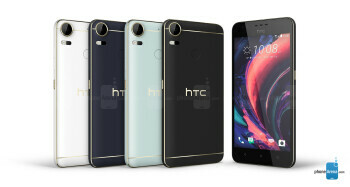 Poll: do you like the design of the new HTC Desire 10 phones?